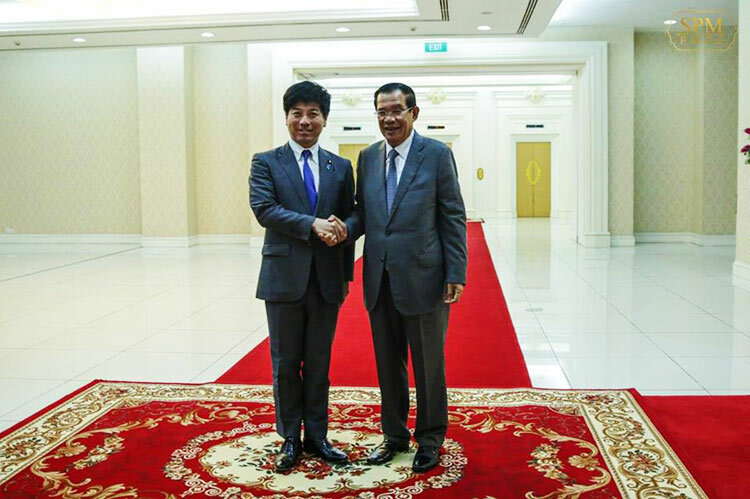 A lawmaker for ruling CPP and president of Union of Youth Federations of Cambodia has called on all relevant authorities to arrest suspects after doctored pictures were used to insult the King. 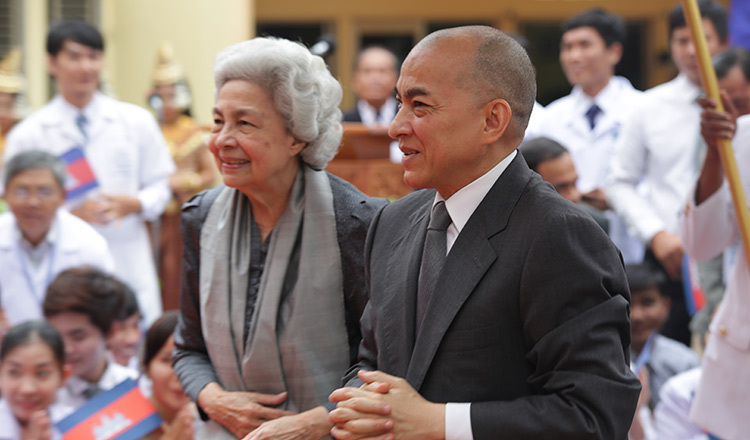 Hun Many on Sunday wrote on his Facebook page requesting that all relevant authorities take measures against anyone who insulted King Norodom Sihamoni. The appeal came as a school principal in Kampong Thom province was jailed on a charge of insulting the King. General Neth Savoeun, National Police Commissioner, said that he ordered his police officers to investigate the case. “I have already ordered expert police officials to investigate it,” Gen Savoeun said. 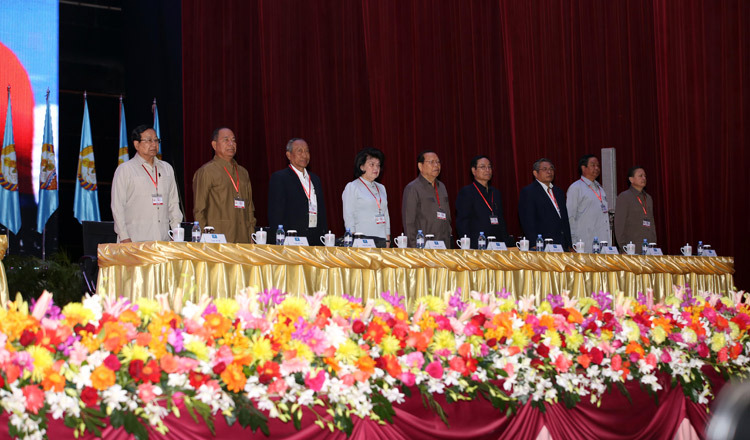 General Khieu Sopheak, spokesman for the Interior Ministry, could not be reached for comment yesterday. 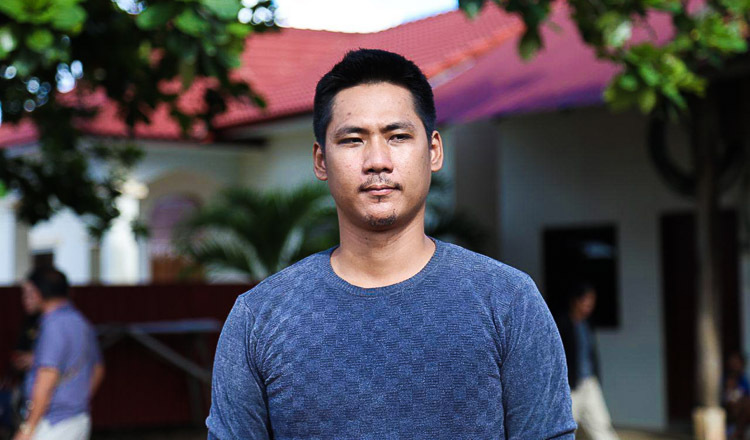 On Sunday, Kampong Thom Provincial Court charged Kheang Navy, director of the Prey Tahou Primary School and also a teacher, after he was accused of insulting the King on Facebook, making him the first person to go to court under the new law passed this year forbidding the insult of a member of the royal family. The National Assembly unanimously adopted the law in February. If convicted, Mr Navy could face up to five years in prison and a fine of up to $12,500. 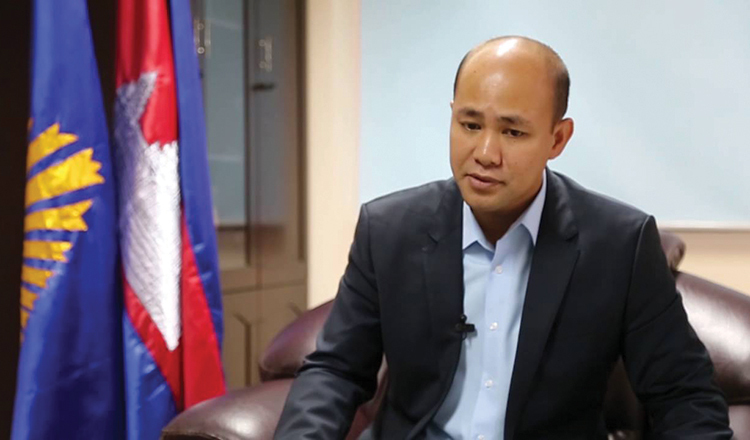 Kampong Thom provincial police arrested Mr Navy over comments he made that were allegedly critical of King Norodom Sihamoni, the late King Norodom Sihanouk, and Prince Norodom Ranariddh, over their alleged role in the dissolution of the CNRP.